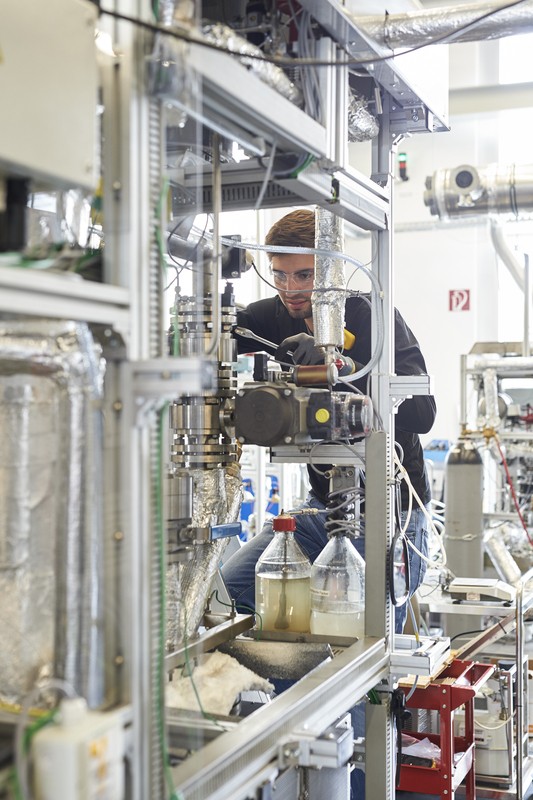 At the Nuremberg Energy Campus, thermal storage concepts are investigated and evaluated for concrete applications, in particular for the German and European energy supply. 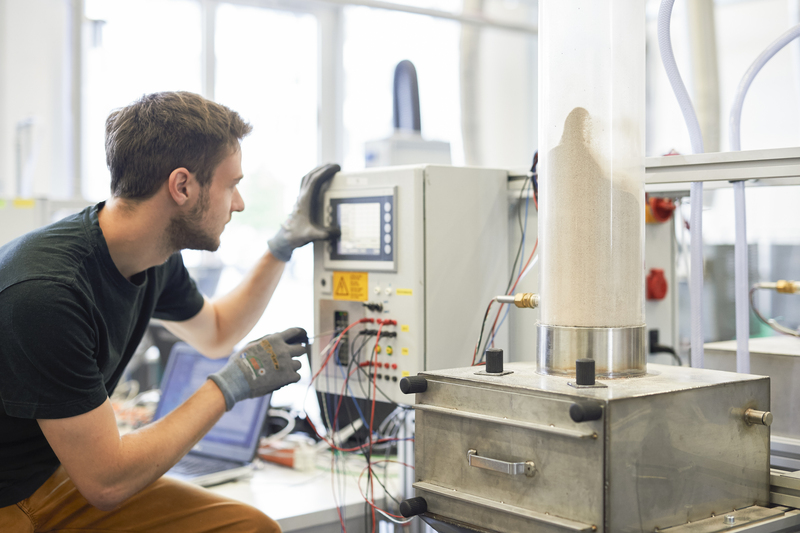 The focus is on the proof-of-concept of new technologies in order to make urgently needed energy storage systems ready for use in the energy transition process. Sensitive thermal storage systems are ideally suited for medium-term storage from few hours to few days and already have a high economic potential due to their high level of technical development. The application as base-load capable storage is feasible here, because hot water layer storage tanks, in particular, offer the possibility of achieving large plant sizes at relatively short term. Latent heat storage systems are particularly suitable because they are able to provide a concrete temperature level during the loading or unloading process. Depending on the temperature level and the storage medium, solid-liquid and liquid-gas phase transitions can be used. Thermochemical storage applications promise the highest storage densities and could therefore be used especially as peak-load storages.